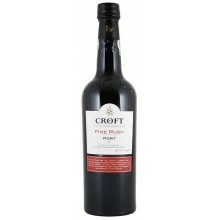 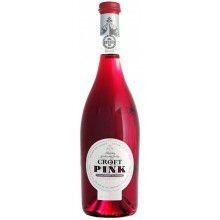 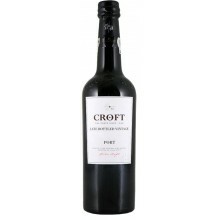 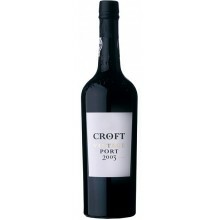 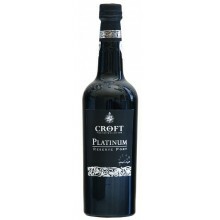 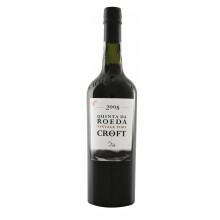 Croft is one of the most distinguished of all port wine houses. The Croft company is renewed above all for its vintage ports as well as for its range of wood aged reserves and tawnies. 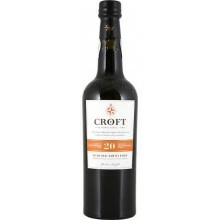 Croft There are 21 products. Croft Lbv 2012 is full of flavour and wonderfully intense and long finish.